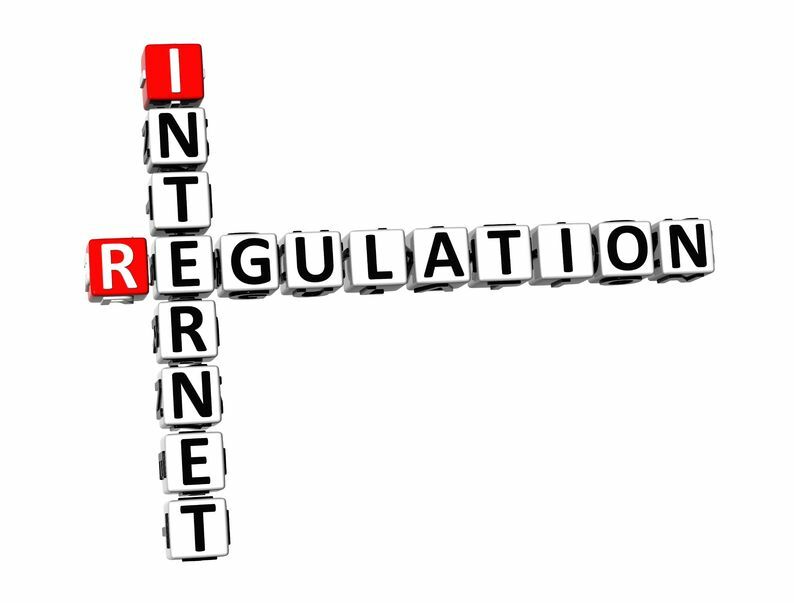 Can the FCC Make Informed Decisions About Broadband Regulation? It used to be pretty simple: The FCC (Federal Communications Commission) is the government body responsible for maintaining laws, censorship and broadcast licensing pertaining to interstate and international communications in the U.S. While the FCC has broken up monopolies and encouraged telecom competition, in more recent years, many have criticized the FCC for representing the interests of big business and Congress. This critique has crescendoed with the recent appointment of FCC Chairman Ajit Pai. The current FCC effort to review and report on America’s broadband infrastructure is being openly questioned as to how, or even if, popular satellite, mobile and fixed wireless broadband options would be included in the agency assessment or if lower-speed mobile services would be counted as broadband. 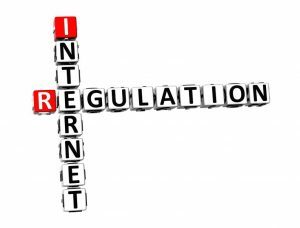 The FCC findings will determine whether the agency increases or decreases regulation. Unfortunately, the FCC seems to be adjusting its agenda reporting definitions for Congress and which leads to big business. In 2015, the previous FCC chairman, Tom Wheeler, more than doubled the standard for what counted as broadband, in part to reflect changing consumer expectations, but also to defend his desire to reclassify ISPs as common carriers in the contentious Open Internet order. This resulted in the number of competing broadband providers in any given area falling precipitously. Though the commission’s current chairman, Ajit Pai, has not proposed lowering the speeds that count as fixed broadband, there is concern that including mobile technologies in the survey could help justify reversal of many of Wheeler’s policy initiatives, including the ISP classification. The annual call for comments has increasingly failed to provide private and public stakeholders the facts they need to make reasoned decisions about broadband investments and government programs. What the agency, consumers and companies in the Internet ecosystem need is objective data that can be compared over time to measure, well, progress. Leave out the agency opinions about adequacy, timeliness, or what constitutes reasonable deployment. What’s needed is an interactive broadband dashboard that can be continually updated with the current information and present factual data — not in the form of an annual static report whose data is at best a year out-of-date. Pai has promised to take the politics out of the FCC and restore its reputation as an expert agency. Making decisions about fast-changing technology requires accurate and timely data. Reinventing the annual broadband progress report to be both objective and interactive would go far toward achieving that goal.